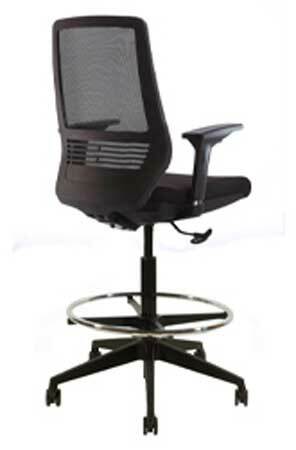 The VOC-J560 training/guest ergonomic office chairs give the occupant relief from the uncomfortable training session or meeting. 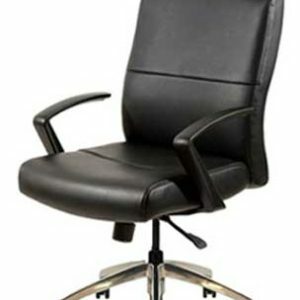 We’ve all been in a long meeting where it is a toss -up between the boring topic or the cheap banquet chair that makes you squirm and want to run out of the room. 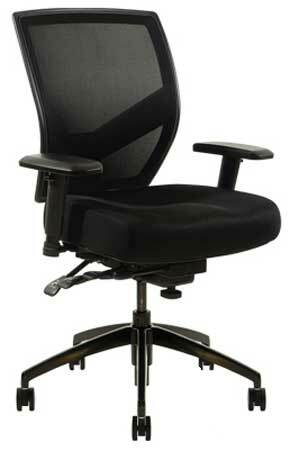 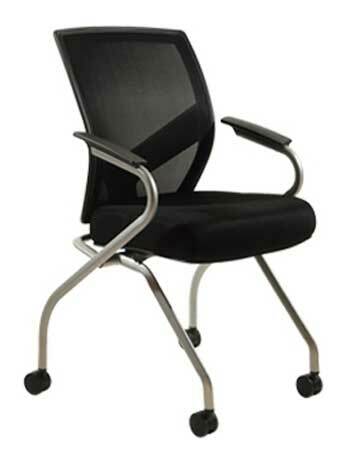 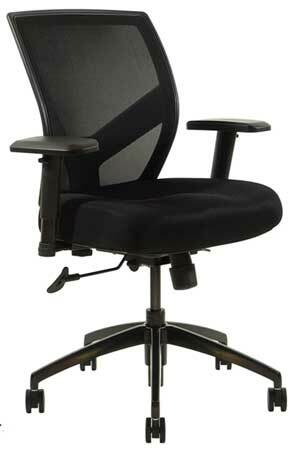 The comfortable seat and back design on the J560 will help to alleviate your pain.